The year 2012 has begun with a great blessing to the abbey dispensary at Hanga. 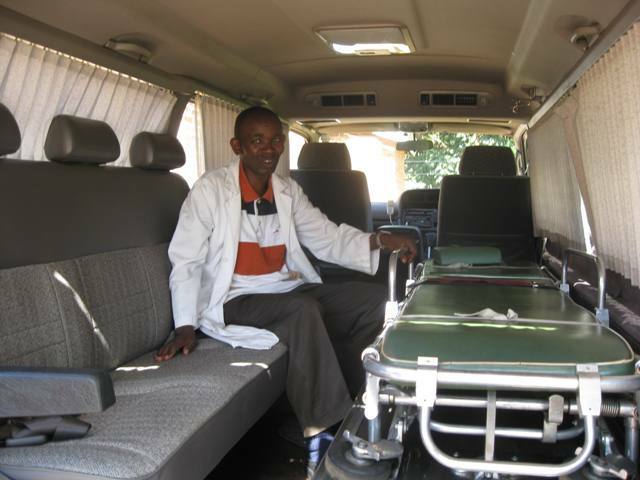 Dr. Mario from Italy with other benefactors from Italy bought an ambulance to serve the sick at the abbey dispensary. 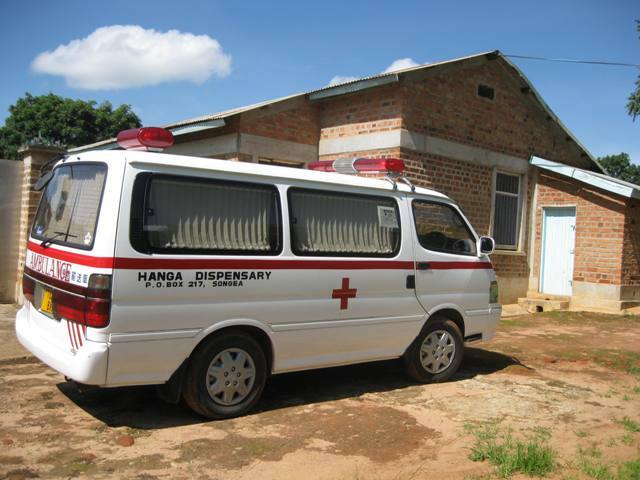 The need for an ambulance has been a long time problem. Most of the time women with delivery problems had been the victims. It is a great relief to the abbey and particularly Br. 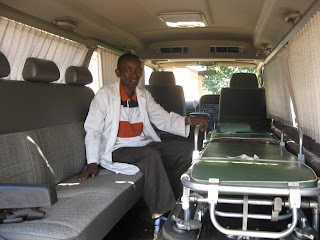 Lucius Matembo, OSB, the head of the dispensary, who always had headache of finding a transport when a sick person at the dispensary needed to be rushed to a bigger hospital. Thanks to Mario M. D. with his compatriots.